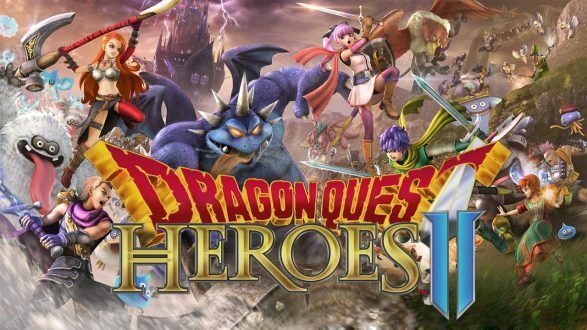 Dragon Quest Heroes 2 is a hack-and-slash game developed by Omega Force and published by Square Enix for the Playstation 4, Playstation 3, Playstation Vita, Nintendo Switch and Microsoft Windows. It takes heavily from the combat mechanics of Musou-style games (made popular by Koei's acclaimed Warriors series) but features characters, settings and lore from the Dragon Quest universe. While adopting an action-based gameplay, Dragon Quest Heroes 2 contains very strong RPG elements that involve character job classes, world and dungeon exploration and random monster encounters. The job classes in the game are Warrior, Mage, Thief, Monk and Martial Artist, with more advanced jobs being the Battle Master and Sage. More classes may be introduced along the way. Dragon Quest Heroes 2 will also feature a multiplayer mode, allowing up to four players to fight alongside each other, communicating with various preset commands and comments. A PvP feature is planned for an update patch to be released in an unspecified date. Dragon Quest 2 Heroes events take place during an era of seven warring kingdoms. Players will control heroes from each of the kingdoms, each of them having their own strengths and weaknesses in the battlefield. 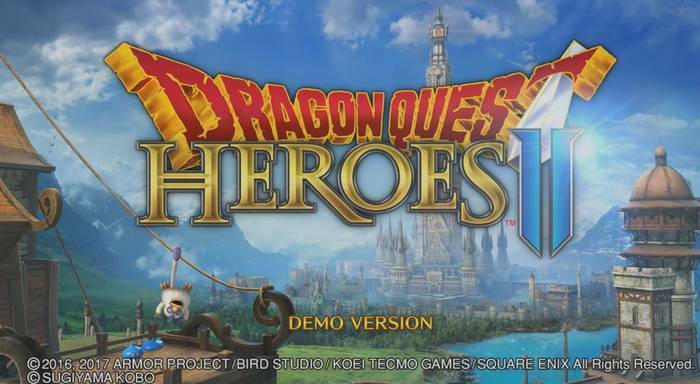 With the anticipated release of Dragon Quest Heroes II, Omega Force and Square Enix continue to fan hype for the sequel to the RPG franchise’s foray into Musou-style gameplay by putting out a playable demo on the Playstation 4. This gives eager fans the chance to get a feel for the game’s action-based combat, beautifully rendered worlds, battlefields and storyline. Click here to read more.